The memories you want to remember are those we want to photograph. It’s always precious when you can look at an image and hear the giggles of your children. See the sparkle in their eyes. It’s special when we can capture the real and true memories that take you back to a moment in time. A father wiping his daughters tears on her wedding day. A groom seeing his bride for the first time. A childhood best friend toasting the newlyweds. A bride stepping into her wedding gown. Tell us your story and let nlbCreative preserve those special moments forever. Do you have a special location or prefer the comfort of home? Perhaps an in-studio session at our photography studio is better? nlbCreative's professional photography service will be able to capture every moment beautifully no matter the location. "Nicole is so great, she did our engagement photos and our wedding a year later! Words can't explain how exceptional she was, in every way! Everything we hoped for and more!! We had it narrowed down between a couple photographers and meeting her was like a breath of fresh air and made our decision easy. She is professional, friendly, personable and just a great person. She let me borrow her earrings during our engagement session because I forget mine and had everything under control on the big day. My husband and his groomsmen loved her as well! So happy and thankful!" 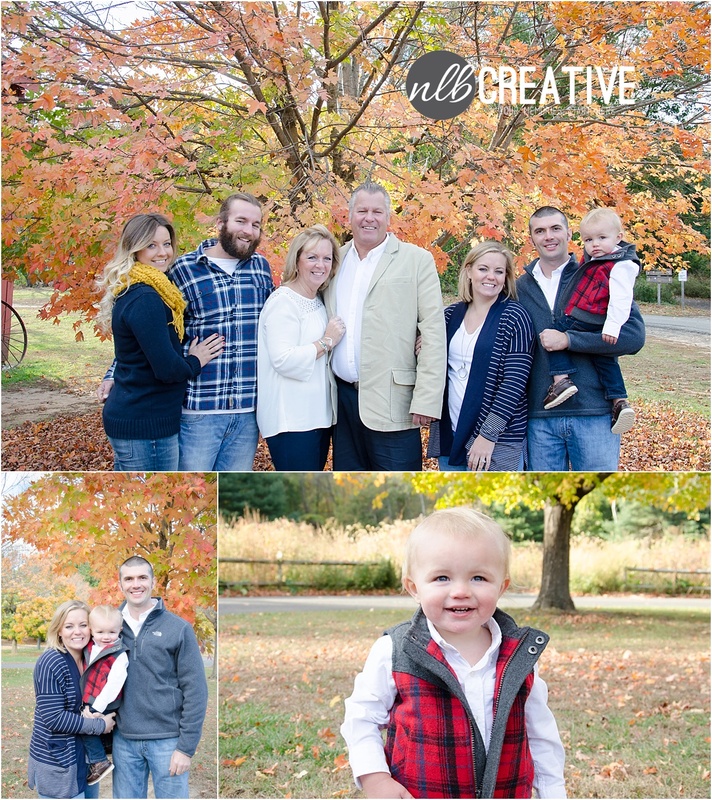 "Nicole did such a great job on our pregnancy photo session! She was very detailed and had a great eye for picking out beautiful backgrounds and scenery. She really captured our excitement and made it so much fun. Thanks Nicole!!" We were so happy to have Nici do both our engagement and wedding photos. She also designed and printed our save the dates, invitations and thank you cards, which came out beautifully! She did an amazing job capturing our wedding day for us and was a lot of fun to work with. She was able to create a custom package to meet our needs and our budget. We loved how she worked with us prior to the wedding to create a list of must-have photos so we didn’t need to worry the day of. We would highly recommend Nici to anyone looking for a designer or photographer for their celebration." "NLB was recommended by a family friend. I was able to contact Nicole and tell her just what I was looking for which was some simple first addition family pictures of me, my husband, and three beautiful children...this was some 5 or so years ago and we have been going back to Nicole to capture our growing family and other family events such as Surprise 60th birthdays. We have sent her a few recommendations and everyone we sent her way has been blown away and became forever customers. Every time we've worked with Nicole and occasionally her lovely hubby she has been nothing but professional, caring, and loving. We plan to continue using Nicole to capture more of our life milestones. Nicole has become apart of our family and we are grateful for her." "Nicole is excellent! 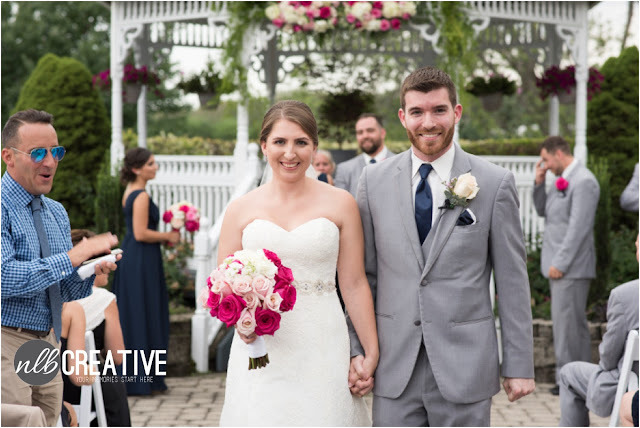 Very friendly and the shots that are taken are natural and relaxed"
DAN & GINA ARE MARRIED! Dan and Gina are very special friends of mine and my husband (Steven). Dan and Steven work together and are two of the funniest men I have ever known. When the four of us are together we spend so much time laughing and the rest of the time is spent with Gina and I rolling are eyes and them mimicking us! I was lucky enough to spend the early afternoon with Gina and her bridesmaids as they were getting ready for Gina's big day! Gina was so relaxed and you could tell she was enjoying the process, no stress for this girl! In 2016 I had the privilege of meeting a bunch of new clients, while still seeing all of my favorite clients. Santa came to visit the studio again this year...for another sold out event, I'm considering adding another day next year! We had wonderful fall and Christmas mini sessions, three surprise weddings (where the guests had NO idea they were getting married or had already been married...I'm the BEST secret keeper FYI ;)), celebrated growing families...both growing in ages and adding new additions, we celebrated birthdays (my studio saw more cake this year than any before), engagements and graduations. It's been a heck of a year and I'm so proud of the outcome. I hope you cherish your photos as much as I do.